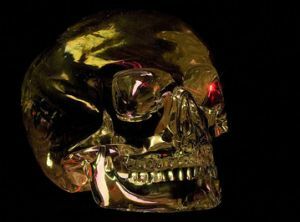 The Crystal Skulls are marvels of creation that cannot be duplicated with today's technology! 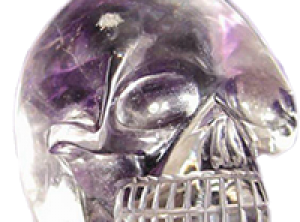 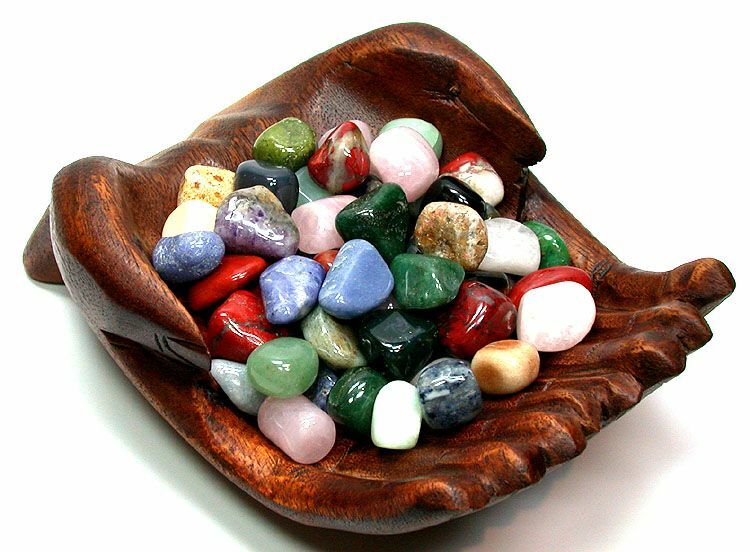 Here we feature selected articles, legends and many images of the different crystal skulls from around the world! 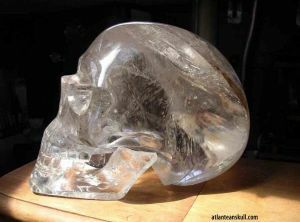 The crystal skulls are a number of human skull hardstone carvings made of clear or milky quartz rock, known in art history as "rock crystal", claimed to be pre-Columbian Mesoamerican artifacts by their alleged finders. 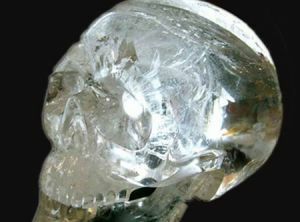 An old Native American legend tells of thirteen skulls, the same size and shape as human skulls, but made of pure crystal. 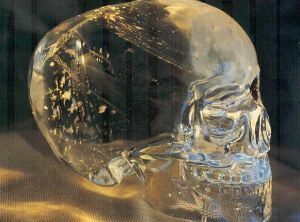 Left behind by the earliest ancestors way back in the mists of time, these crystal skulls were said to be a source of great knowledge and wisdom. 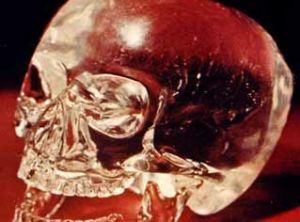 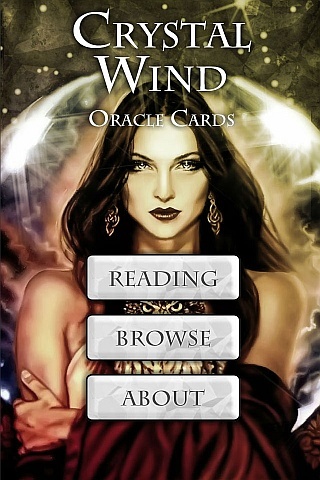 They were said to contain information about the past history of the planet and the future of mankind. 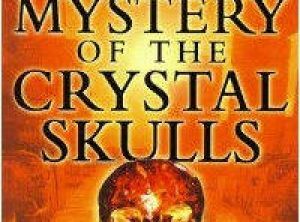 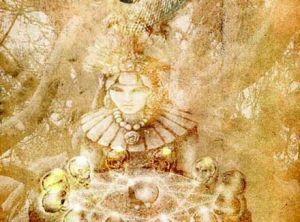 The legend also prophesied that one day, at a time of great crisis for humanity, all of these crystal skulls would be rediscovered and brought back together to reveal information vital to the very survival of the human race. 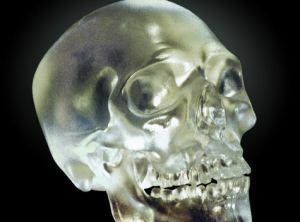 The skulls are often claimed to exhibit paranormal phenomena and have often been portrayed as such in fiction. 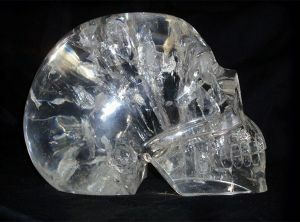 Crystal skulls have been a popular subject appearing in numerous sci-fi television series, novels, and video games.